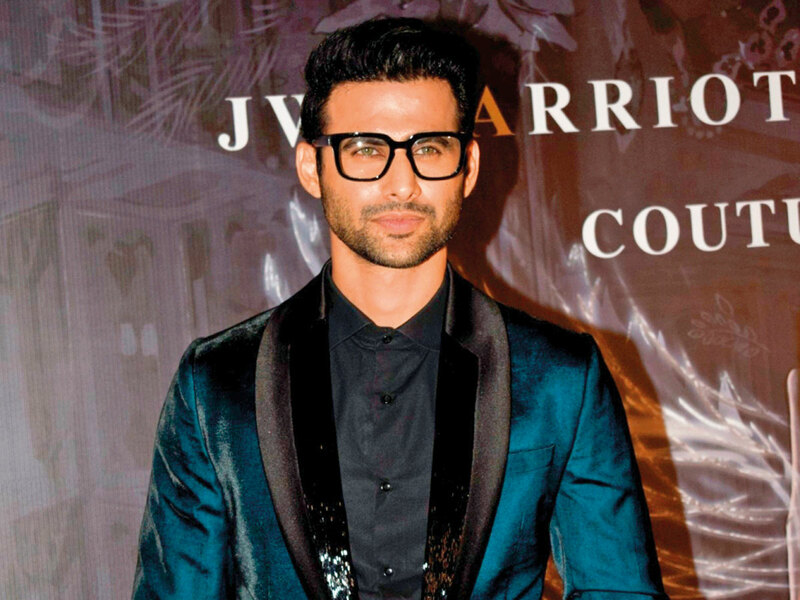 Bollywood actor Freddy Daruwala, who was last seen in the Salman Khan-starrer ‘Race 3’, has been blessed with a baby boy. “My wife and I have been blessed with a healthy baby boy. Since he is our first child, we are really excited. We are looking forward to spending our lives with him. He is our bundle of joy,” Daruwala said in a statement. The actor married Crystal Variava six years ago. The baby was born on February 3. Daruwala has shared screen space with Bollywood superstars such as Akshay Kumar and John Abraham in films like ‘Holiday’ and ‘Force 2’.